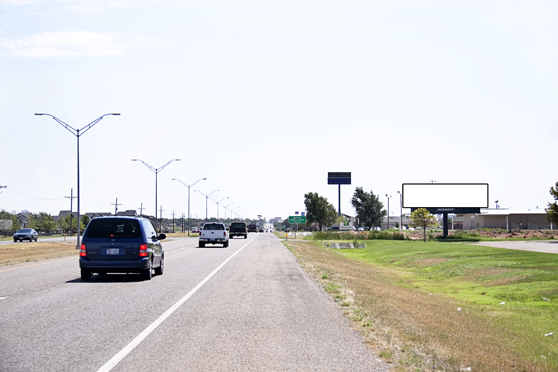 This unit reads to all traffic driving east on Amarillo Blvd. (Route 66) towards the Medical District. It is located next to the United Artists Theatre. The sign is located on the new Holiday Inn & Suites Hotel property. It is a NEXT EXIT for Coulter Road. This would make an excellent brand awareness sign for any business in Amarillo.